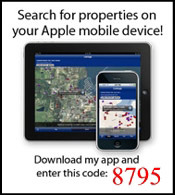 Are you looking to lease or rent a house, townhouse, or condominium in the Dallas Fort Worth area? 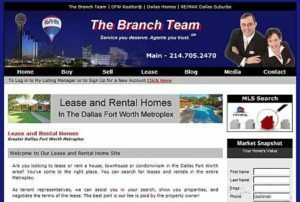 Check out www.ntxleasing.com. As tenant representatives, we can assist you in your search, show you properties, and negotiate the terms of the lease. The best part is our fee is paid by the property owner!